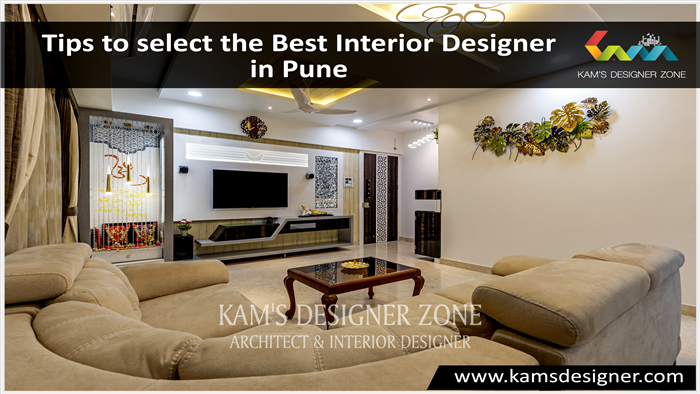 Interior designer plays an important role while doing a residential or commercial interior because of their innovative & latest designing trends. 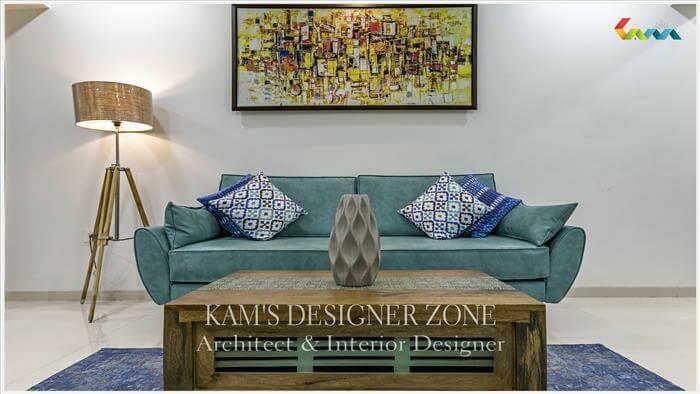 Kam’s designer Zone is the best Residential Interior Designer in Pune & having a group of innovative people who specialized in residential interior design & have worked doing on multiple number projects. 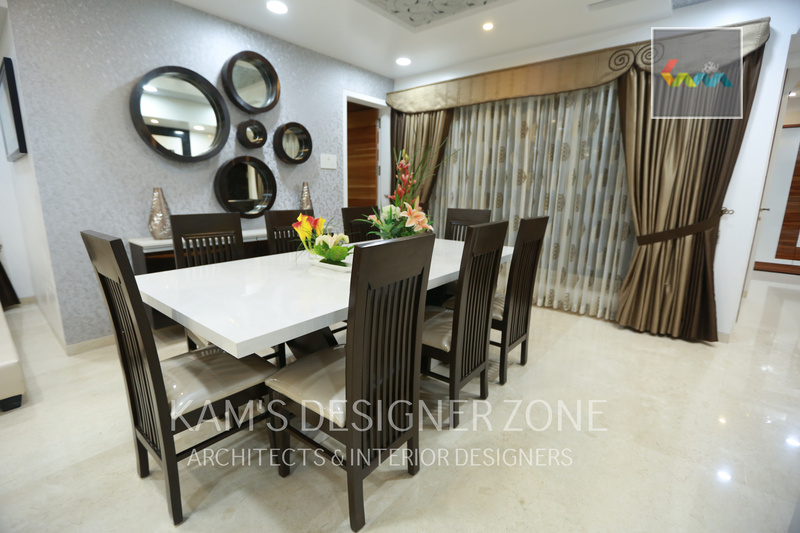 While doing interior space is a very important factor because the designer has to fulfill all needs & requirement of the client within small space. They look in a creative point of view & hence make the creative space. Your home should tell the story of who you are & be a collection what you love. 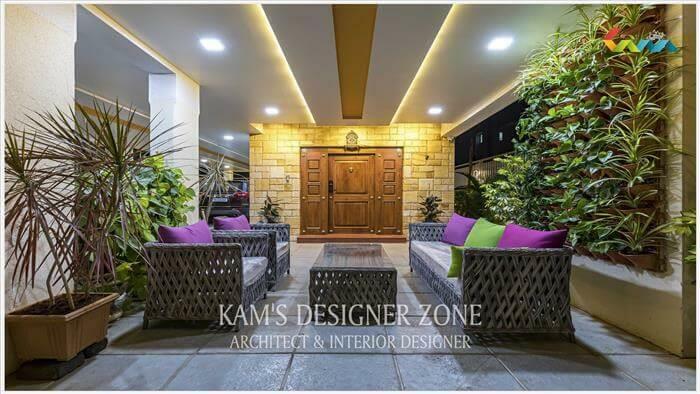 Depending on the look and size of the home interior designers choose the right color combination with furniture, texture, flooring, lighting, wall paper, paintings and other materials for the interiors. At home we are spending our whole life means we are living, sleeping, cooking & we get relaxation only at home. We are spending our quality time with family, friends, guests only at home in a comfort zone. So while designing the living room you have to take care of some things like living room is spacious. You can easily spend your time with friends, guests. A kitchen is a favorite place of ladies. Most of the house wife spend their time in the kitchen for cooking. Bedroom dot requires too much interior. Light furniture is enough. Lighting has a different impact on the interior. So hiring an interior designer is a good idea if building a new house or remodelling/renovating the existing one. 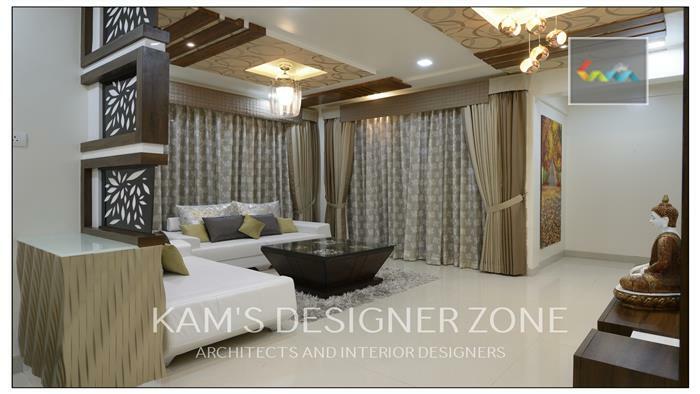 Related tags: Interior Designer in Akurdi, Interior Designer in Aundh, Interior Designer in Kalyani nagar, Interior Designer in Viman nagar, Interior Designer in Vishrantwadi.